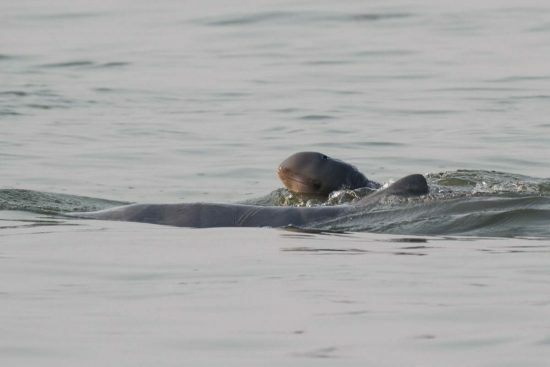 Good news from Cambodia: The stock of the highly endangered Irrawaddy river dolphins (sometimes called Mekong dolphins [Orcaella brevirostris]) has increased again for the first time after decades of decline. According to a census by the WWF and the Cambodian government, within two years their numbers increased from 80 to 92 individuals. 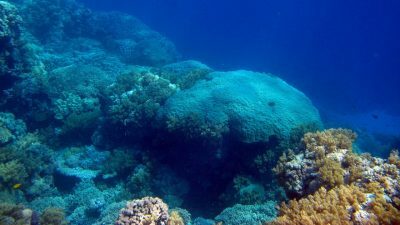 The main reasons environmentalists call the successful fight against illegal fishing and the removal of gillnets with a total length of almost 360 kilometres, in which the animals get caught and then drown. "The increase in population is a historic success and could mark the breakthrough of our conservation efforts," says Kristin Meyer, Asia Officer at WWF Germany. "With 92 individuals, the dolphins remain acutely threatened. But if we continue to commit ourselves to the protection of their habitat we have good chances to secure their survival", Meyer continues. The reduction in illegal fishing has significantly reduced the number of dead dolphins - from nine in 2015 to two in 2017. In addition, a total of 32 dolphin babies have been born in the past three years and the mortality of juveniles has fallen dramatically. 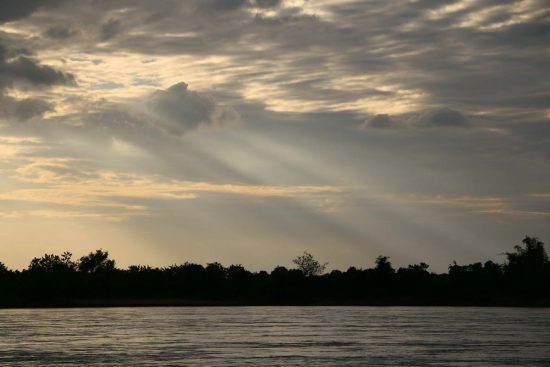 The count was carried out over a 190-kilometer stretch along the main branch of the Mekong River between the city of Kratie in Cambodia and the Mekong Falls in Laos. The animals can be identified by their individually distinguishable dorsal fins. In addition to the gillnets, according to WWF, the construction of hydropower plants is the biggest threat to the small whales. 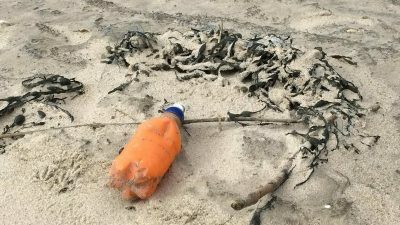 Through them, many species of fish that feed the dolphins can no longer swim to their spawning grounds, which affect not only the dolphins, but also millions of people who live from fishing. Particularly critical of the WWF called the not far from Kratie planned Sambor dam. The mega building, in addition to the critical effects on dolphins and fisheries, would require the resettlement of tens of thousands of people and would have a dramatic impact on agriculture through its profound intervention in the water balance of the region. 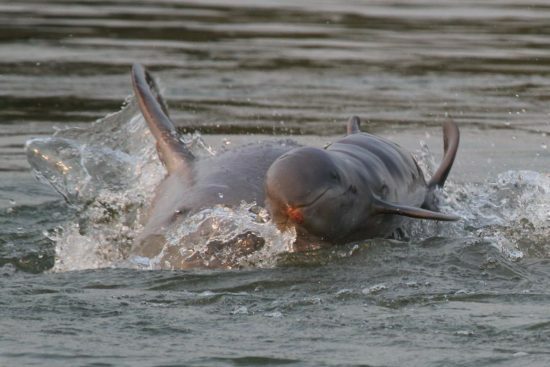 Mekong dolphins are a subspecies of the Irrawaddi dolphins (Orcaella brevirostris). 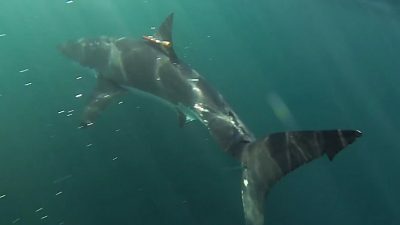 They are about 2.7 meters long and weigh 150 pounds. 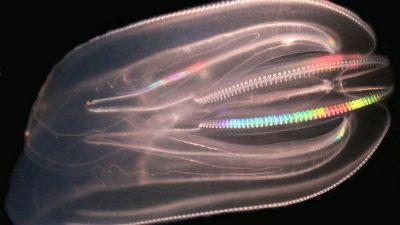 Once upon thousands of animals lived in Asia's largest river. 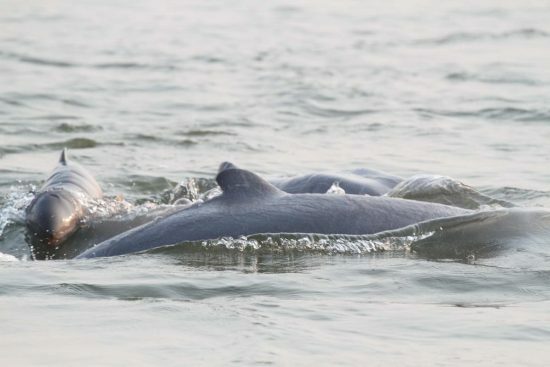 The last 92 animals swim in several deep river sections on an approximately 190-kilometer stretch between the city of Kratie and the border with Laos. 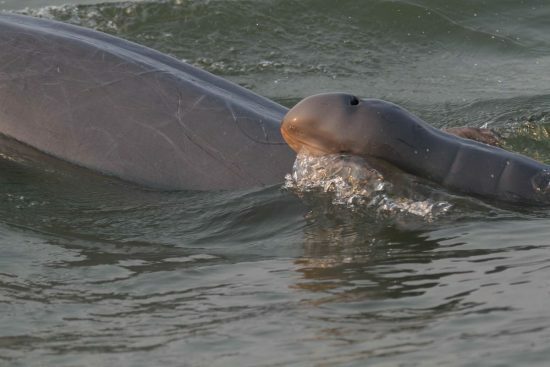 Female Mekong dolphins have offspring only every two to three years. The decline in the stock was still seven percent in 2004, and by 2015 it had been reduced to 1.6 percent. With the current census, the population has risen again for the first time - by around ten percent.